My husband Bjorn and I lead a pretty busy life! Don’t let all the peaceful rural photos fool you into thinking we just sit around, haha! 😉 While we do enjoy simple joys and quiet, peaceful moments wherever we can grab ’em, we collectively have a lot on our plate in this season of life. And if we’re not thoughtful about it, this busyness can mean that certain weekly tasks are harder to accomplish – things like laundry, dishes, and meal planning! We are both full-time teachers, but Bjorn is also an officer in the United States Army Reserves and farms as well. (It’s fun driving past our big field of soybeans this time of year!). He’s working on his Master’s, too. Alongside my teaching, I also manage this site and I’m a Rodan + Fields skin care consultant. So, we’re pretty busy, haha! Like I said, we need to be thoughtful about how we approach our day-to-day schedules, because if we don’t use our time wisely, we may be letting a responsibility slide or we may find ourselves overwhelmed. We often literally budget our time in the evenings after teaching to make sure we accomplish all we need to each day. 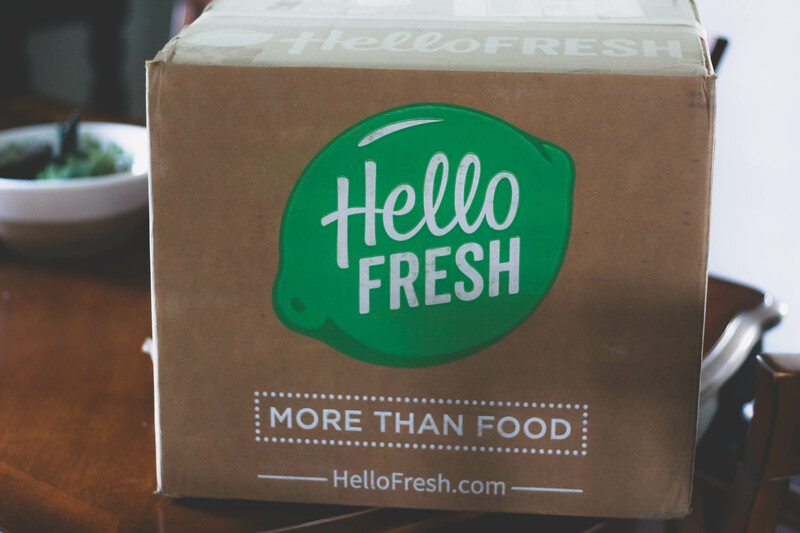 That’s where HelloFresh comes in. They plan the healthy, delicious recipes for you. 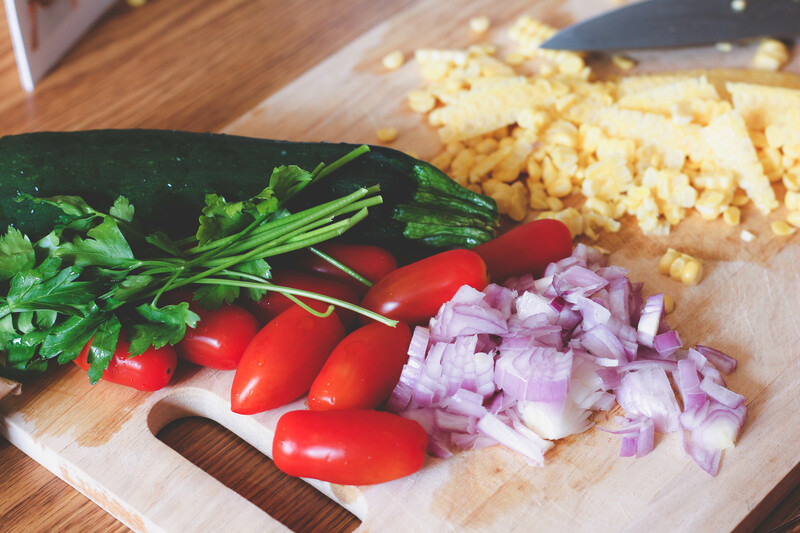 They select fresh, beautiful ingredients for you – AND they measure them out perfectly so you have just what you need! 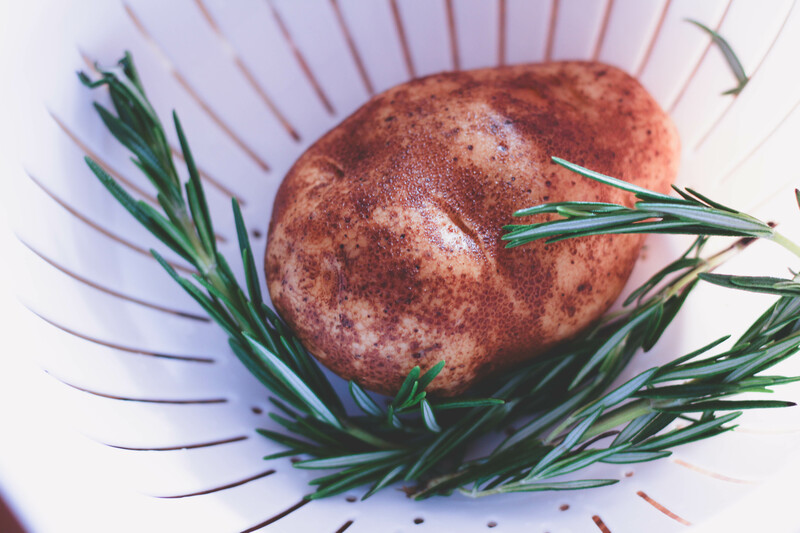 You even get to skip the trip to the grocery store, which can be a huge time saver since they deliver the ingredients right to your front door! 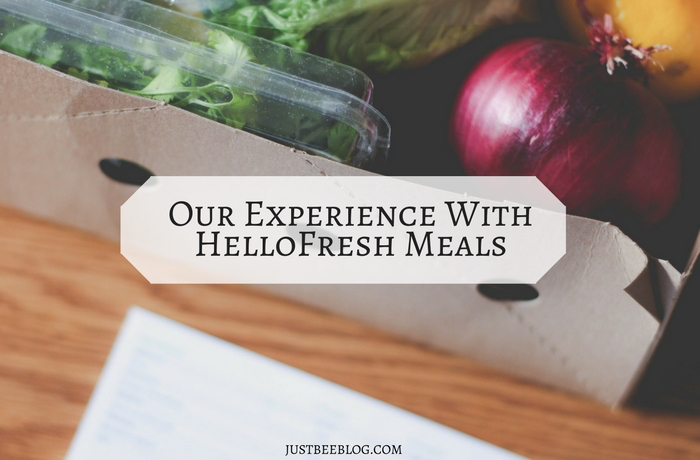 Bjorn and I tried three different HelloFresh meals recently and we had a blast! We really liked the fact that we totally skipped grocery shopping and didn’t have to worry about shopping for ingredients or measuring out proportions ourselves. We really liked the packaging. Everything came delivered to us cold, with nice cold packs in the box for the perishable items. Everything was really thought-through and efficiently put together. 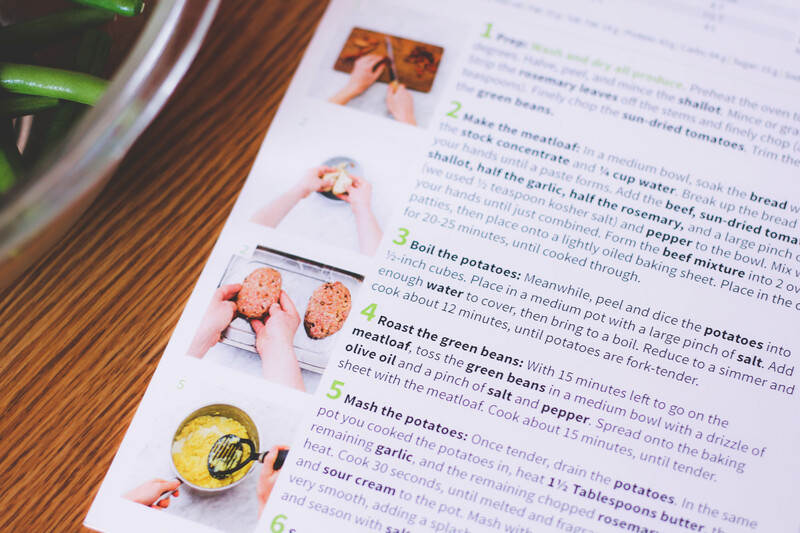 The recipe book also had a beautiful, easy-to-follow layout. Bjorn and I love to spend time in the kitchen together, whether one of us is prepping the meat while the other chops fresh ingredients, or we’re both washing and cutting produce together. I love how HelloFresh allowed us to still spend that time preparing food together, but without the hassle of measuring out how much of each ingredient we needed. We could just “grab and go”! 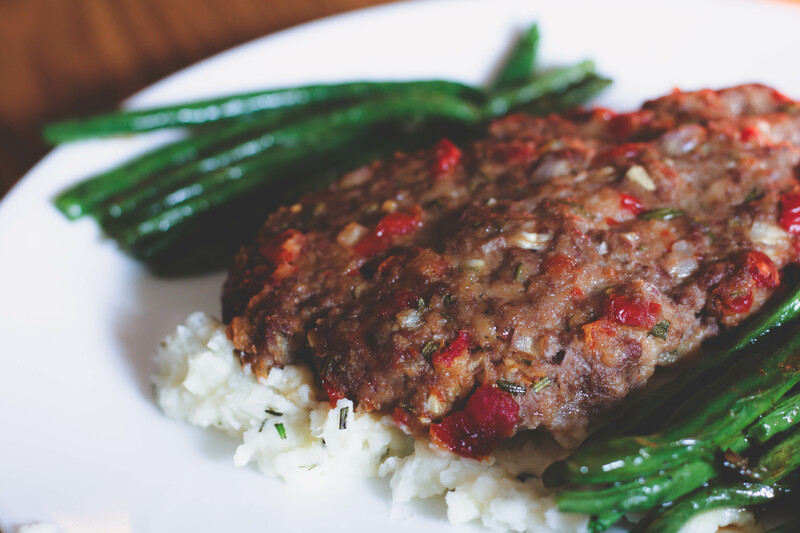 The three meals were all delicious (as in, we kept exclaiming how fun and yummy they were! ); plus, it felt great knowing someone had thoughtfully come up with this recipe for us that kept us eating healthy and using fresh ingredients. 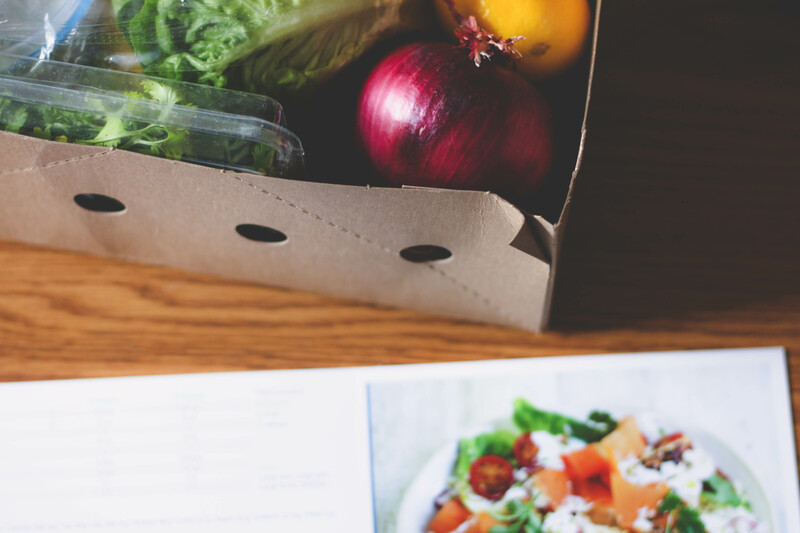 Want to learn more about HelloFresh? 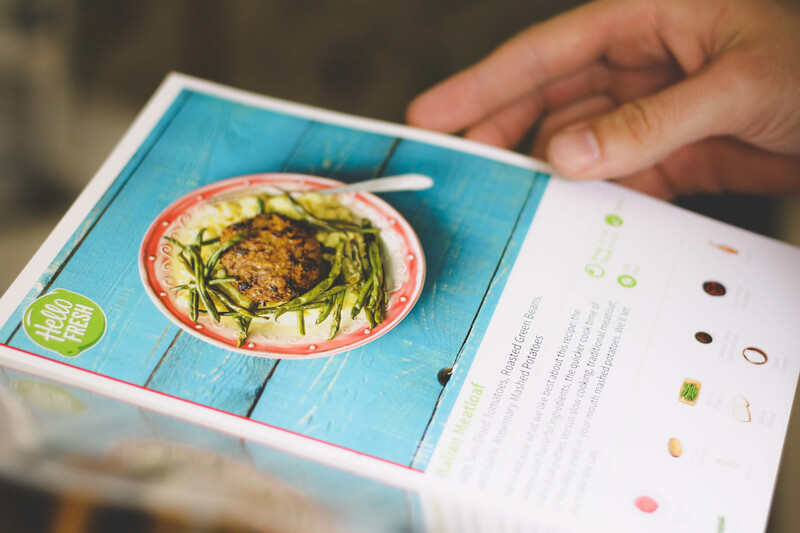 You can hop on over to their site to read a bit more about their process and sneak a peek at upcoming recipes! 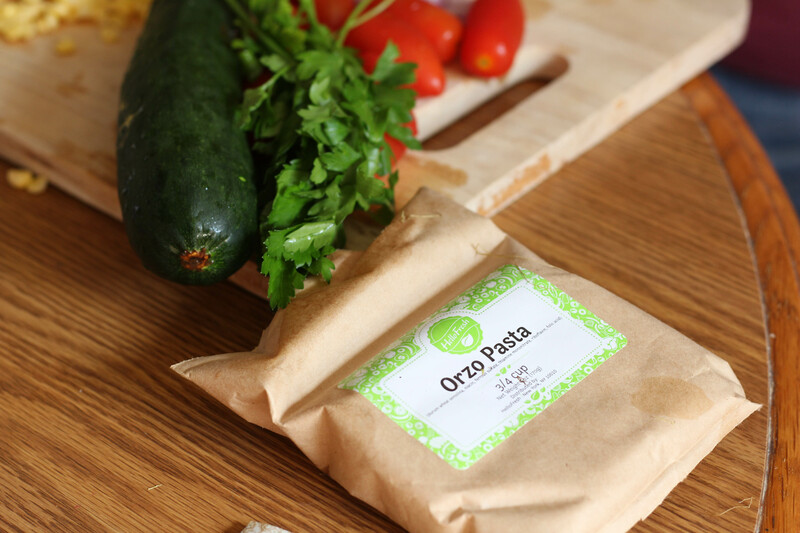 HelloFresh Promo Code For You! Guess what? 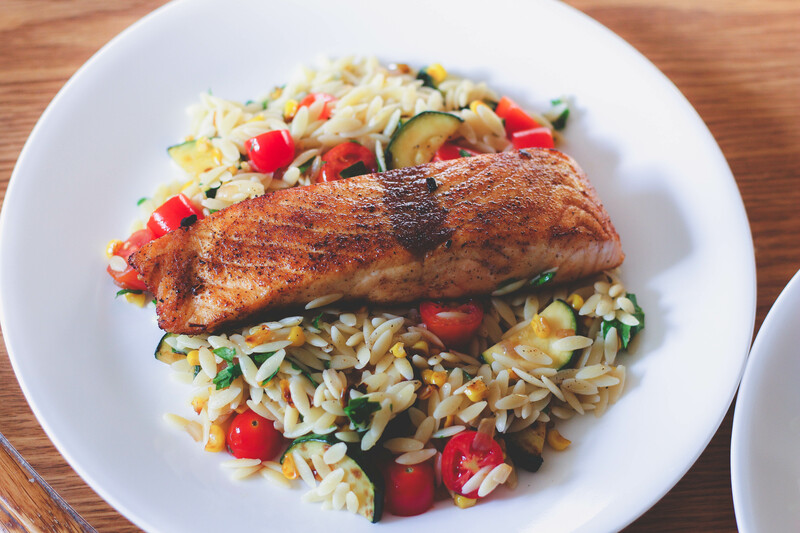 Now YOU have the chance to try HelloFresh for yourself! Use the promo code HannahO35 for $35 off your first box!